Welcome to Summit Geoengineering Services, Inc.
We are a comprehensive geotechnical consulting firm offering subsurface explorations, engineering, and design. With offices in Lewiston and Rockland, Maine and Professional Engineering Licenses in Maine, New Hampshire, Massachusetts, and Vermont, we are geographically well placed and well qualified to service all of northern New England. 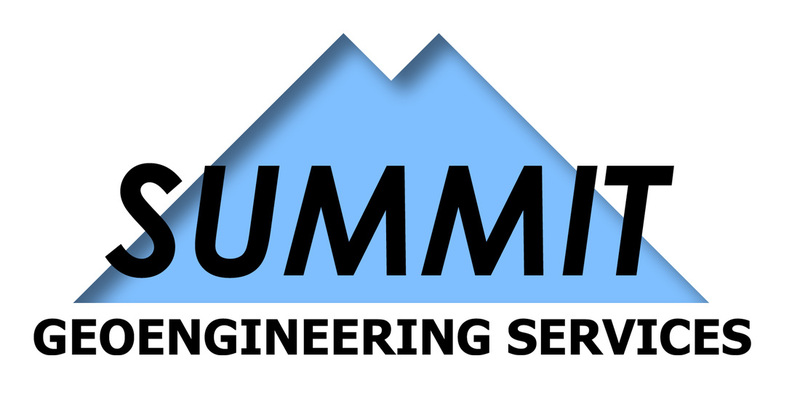 Summit Geoengineering Services is a Maine based consulting firm founded on providing clients with responsive and professional geotechnical consulting and contributing to a successful project through our technical knowledge and expertise in soils and foundation engineering. At Summit Geoengineering Services, our strength is providing our clients with highly qualified professionals who are committed to personally work with the client from the project start to finish. This personal commitment ensures our engineers obtain comprehensive project knowledge, permits straightforward communication, and demonstrates our commitment to making your project our top priority. Click here to see an overview of our company and services.